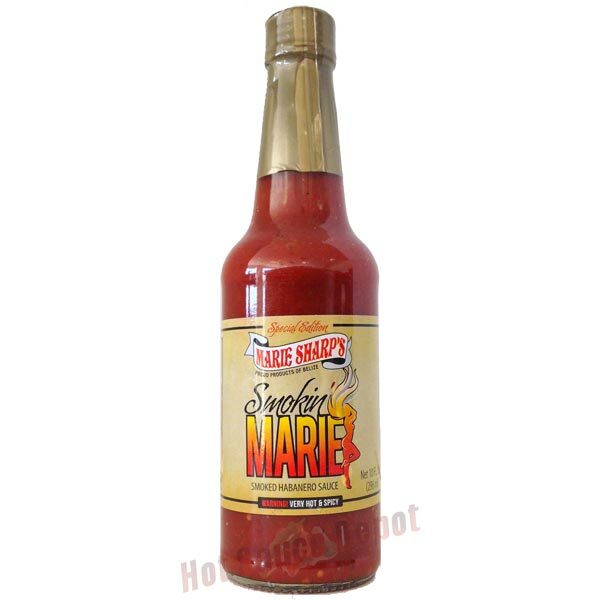 Marie Sharp’s Belizean hot sauces are in the bloodstream of every Belizean, are on every table in every restaurant and are products of national pride. We were excited to learn of the launch of the latest variant, ‘The Smoked Habanero’ which was officially debuted at the Agriculture and Trade Show in May. Owner Marie Sharp said she got a little inspiration from our commonwealth family, the Canadians….. The result? The new hot sauce is a hands down winner and now the hottest sauce in the range, superseding “Comatose Level” and “No Wimps Allowed”. We love it! Read more here. 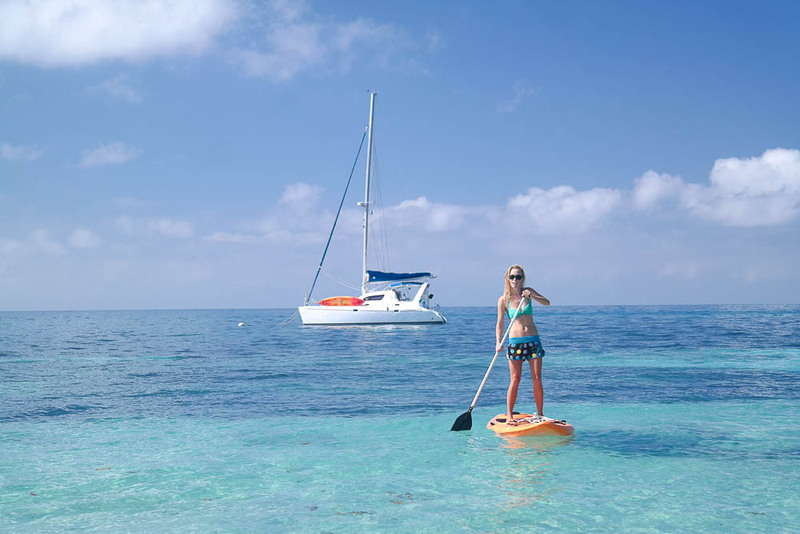 AB is very excited to launch its ‘Namaste Belize’ itinerary that combines yoga, sailing and adventure in the jungle, offering guests the best ways to connect with nature. 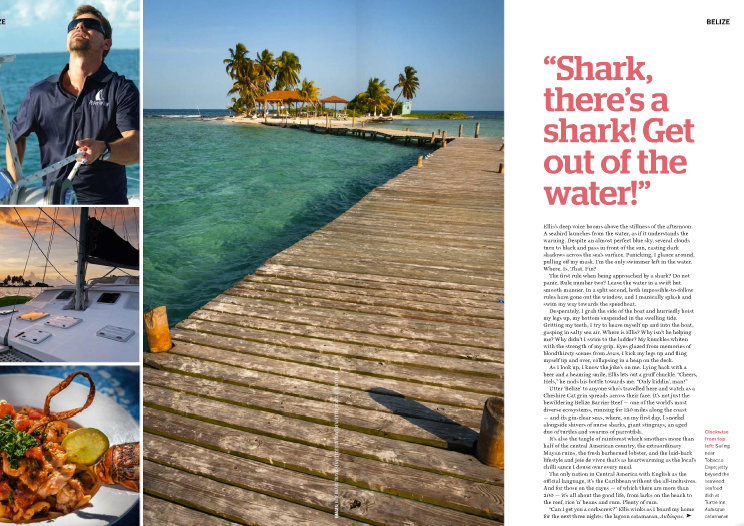 Sailing in Belize is the ultimate way to witness the pristine waters, the unspoiled coastline and to explore the plethora of picture perfect islands from the Northern Cayes to the South. 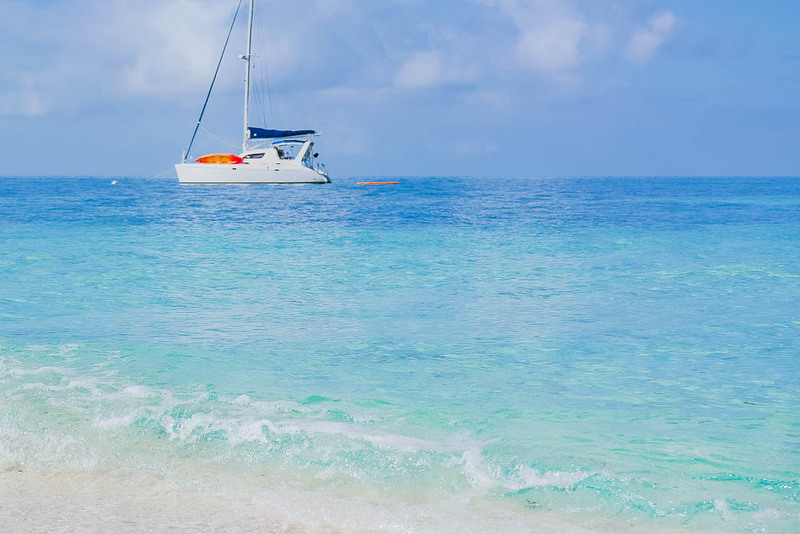 By being at sea, guests have the option to perform yoga on the bow of the boat, on deserted islands under thatched palapa shades, or to join classes at some of the more populated islands with others. Sailing is fully all inclusive of captain, chef, yoga instructor, all freshly prepared healthy meals and standard open bar. 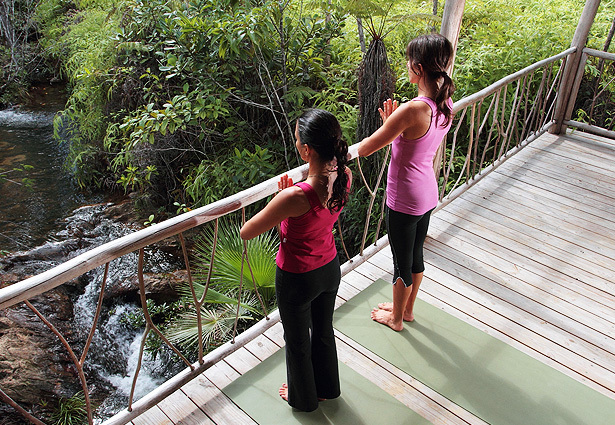 Staying at Hidden Valley allows the guests to practice yoga in unspoiled settings, surrounded by the pristine jungle of the mystic Mayan Mountains, offering the best way to connect with nature. This resort was specifically chosen for its spectacular location, enabling guests to practice outside, breath in the fresh air, hearing the birds sing, seeing the sunrise, rewarding you both physically and spiritually. Since they offer both dynamic and relaxing yoga sessions, it is ideal for people new to yoga or those more experienced. 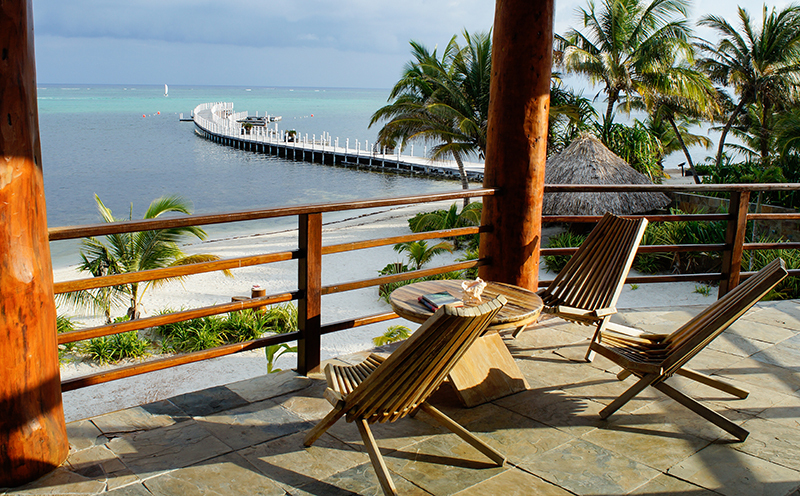 Both Belize Luxury Sailing and Hidden Valley Inn have fantastic reputations for their culinary offerings, creativity, quality of ingredients and flexibility in accommodating dietary requirements. 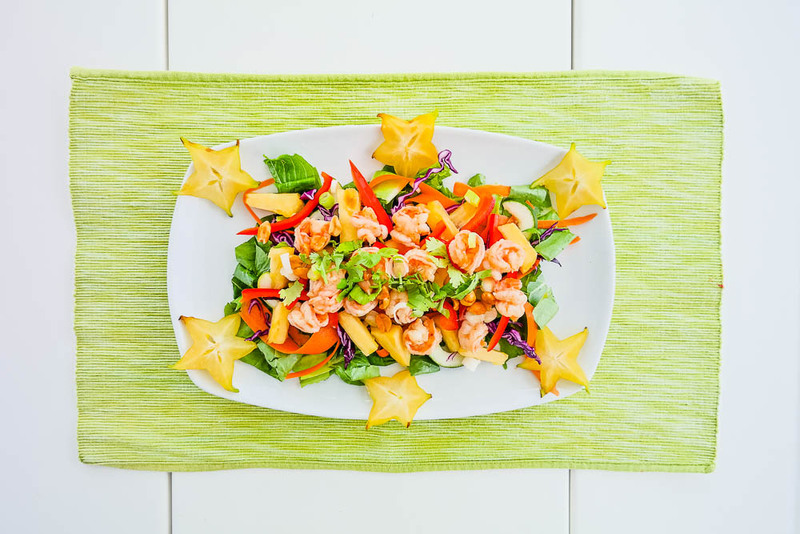 Both use locally sourced clean produce – fresh fish, locally reared meats and organic fruits and veggies from the farms in the Cayo district and from Hidden Valley’s on site farm. The itinerary includes a private yoga instructor for the duration of the trip, all accommodation, transfers, full board healthy meal plan, outlined excursions and all taxes and service charge. 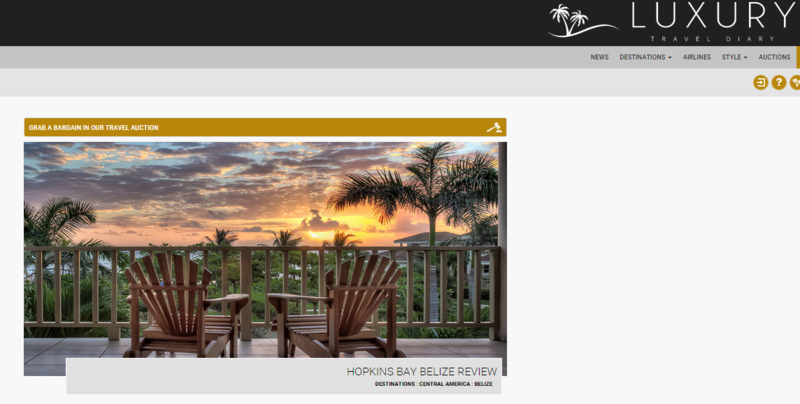 Another wonderful review about Hopkins Bay Resort, by Luxury Travel Diary. 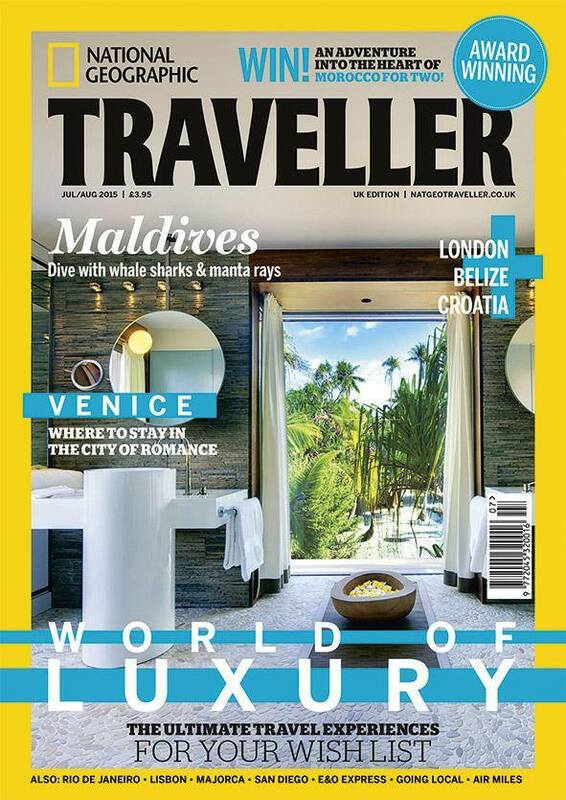 Check out their fantastic location and rooms here.